Camp wardens lead a great the team at our East Sussex campsite. 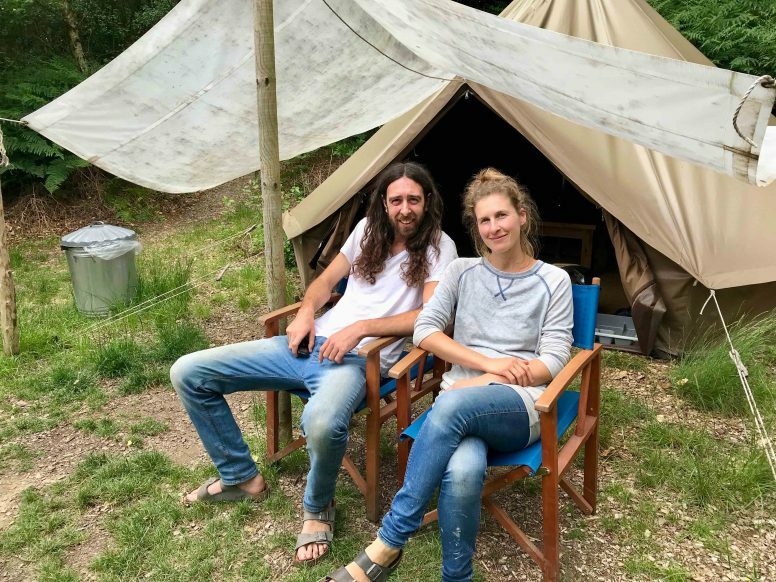 Theresa and Lawrence (Loz), pictured below, have been our camp wardens at The Secret Campsite Beech Estate for the past five camping seasons. 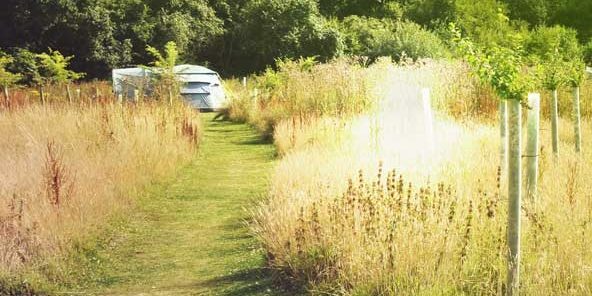 An interest in sustainable living attracted them to come and work for The Secret Campsites and the beautiful, natural setting of our East Sussex campsite has kept them coming back. Laid back but incredibly hard working, Loz and Theresa help maintain not only the order of the campsite but its very special atmosphere as well. Hugh, is the man behind The Secret Campsites Beech Estate and Wild Boar Wood (formerly Eco Camp UK). An Aussie by birth and a Brightonian by choice, Hugh started Eco Camp UK back in 2010. His idea was to provide the essence of wild camping in a way that was environmentally friendly, easy and enjoyable for families. Hugh is married with three children. If you are interested in working at The Secret Campsites as a camp warden please read this article and then contact us.